Evening Cello, originally uploaded by pamhule. 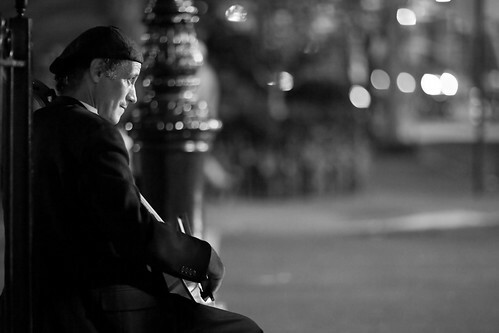 I caught a cello player performing on the corner of W 4th and Charless Streets last night. Great shot with a gorgeous bokeh! yep, I've caught him in Soho. Great point of view. Really lovely.